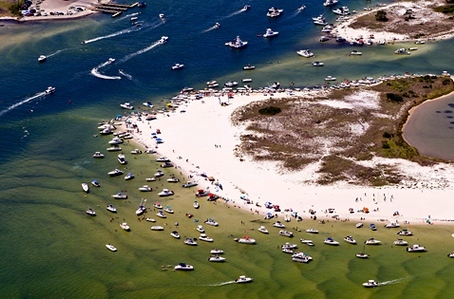 Our area is a vast network of bays, bayous, and rivers bustling with birds, dolphins, and schools of fish. 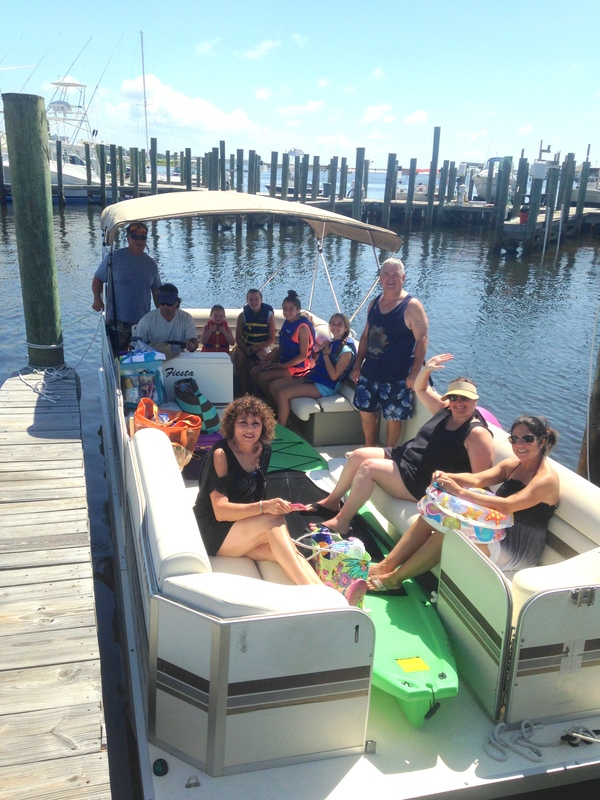 Renting a pontoon boat offers the opportunity to explore our coast with your family and friends at your own pace. 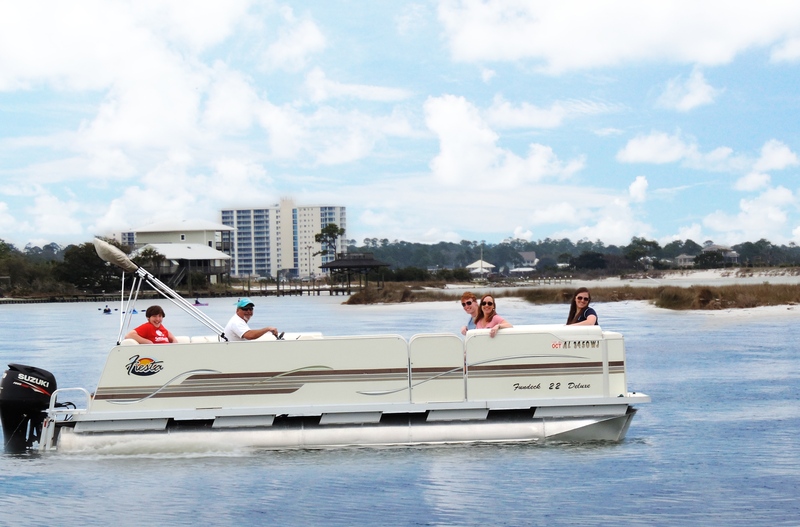 Rent a pontoon boat to visit many of the local hots spots, like our barrier islands near Perdido Pass, or Pirates Cove Riff Raff, were boats gather on our sugar white beaches to swim, play and hangout enjoying life at the beach. 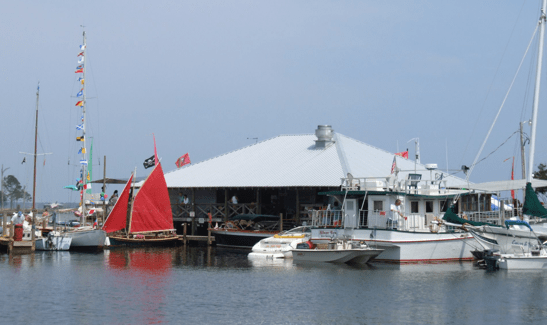 Whether you are interested in a short adventure, or a full day of enjoying our coastal waterways, we can help arrange your ideal water adventure. Enjoy exploring our coastal waterways at your own pace. Sit back, relax, enjoy the ride! Safety Equipment provided including fire extinguisher, flares, waterproof map, First Aid Kit.